Keep that chain nice and lubed The Elf Motorcycle Chain Lube is specially designed for lubricatin..
Maintains and protects the entire fuel system from wear, deposits and corrosion. Improves engine run..
CERA TEC is a high-tech ceramic wear protection and can be mixed with all commercially available oil.. Highly effective additive that reduces the formation of soot and thus prolongs the life of a diesel ..
Removes deposits from injectors and the combustion chamber. Increases cetane number. Eliminates engi.. Decreased hydro tappet noise. Oil holes and ducts in the oil circuit to be cleaned. Ensures optimal ..
Removes deposits on injection valves, intake valves, spark plugs and in the combustion chamber and p.. Deposits in the cooling / heating system form a barrier to heat exchange, block thermostatic valves ..
Lubricates, cleans, loosens, protects and maintains. Keeps movable parts permanently free. The enorm..
Regenerates rubber and plastic engine seals such as shaft seals and valve stem seals and prevents oi.. The MoS2 low-viscosity engine oil creates a heavy-duty lubricant film on all frictioning and sliding.. The perfect solution to clean around the engine from the inside. Washes from black sludge and other ..
Diesel additive for a cleaner engine and better performance. 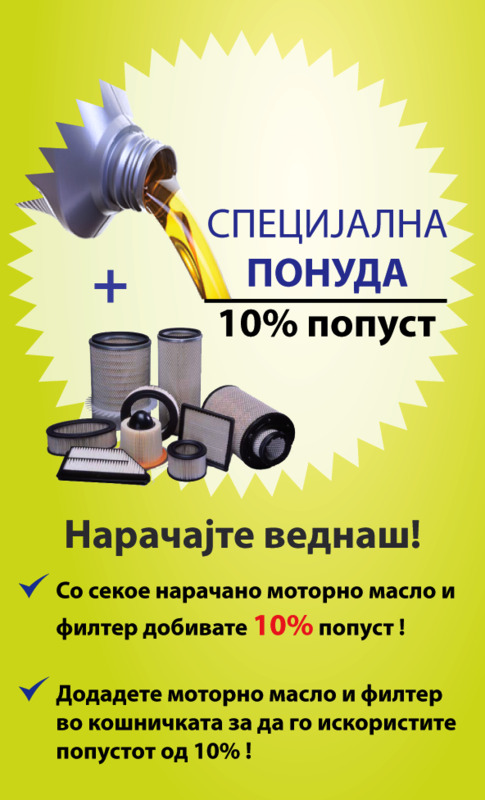 Benefits: cleans the..
Reduces oil consumption and improves the compression through optimum moving seal. Stabilizes the eng..